The New England Championship for the ladies started in 1977 with Cumberland, RI capturing the team title. 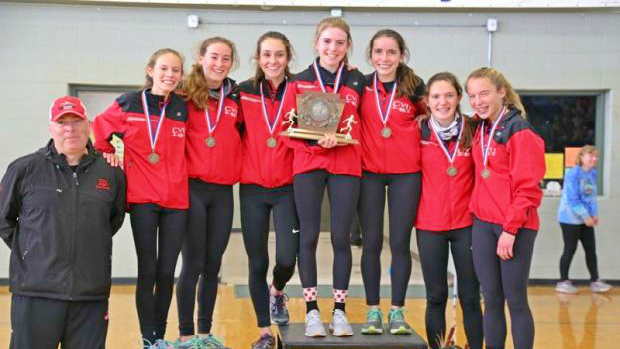 Manchester Central of New Hampshire has won the most team titles with 10. Below you'll find the team champion, and results (1998-present).